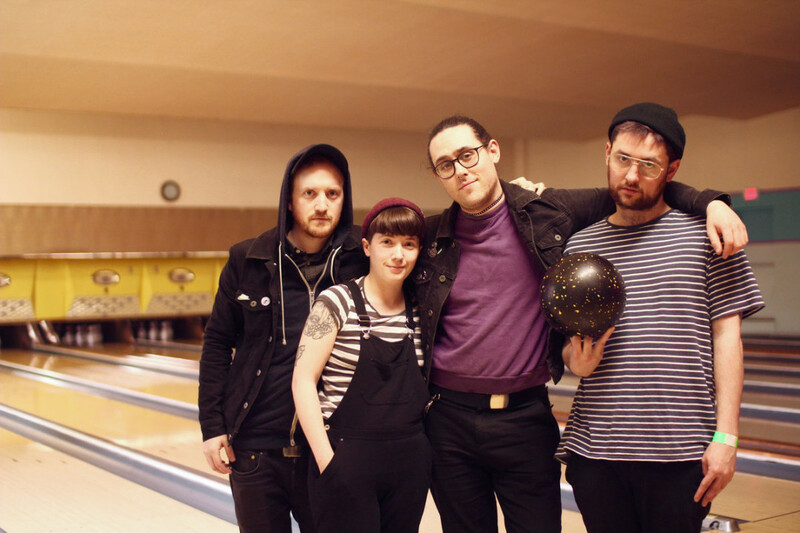 English indie/punks Martha released a new track titled "The Void". The track is off of the band's upcoming record Love Keeps Kicking. Love Keeps Kicking is due out April 5, 2019 though Dirtnap Records and Big Scary Monsters. The band will also be heading out on a UK and European tour to support the release. See below to check out the track and tour dates. Spoonboy: "Free Yer Mind, Square"